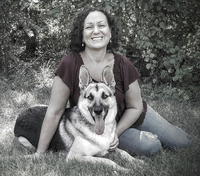 I loved reading what Carrie has written, and I love her dog! 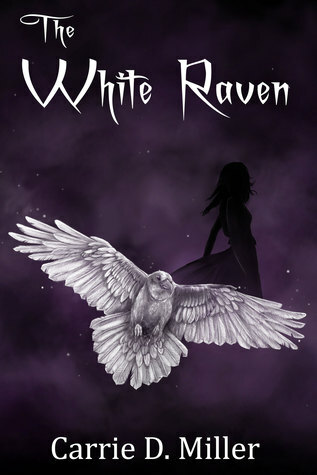 I would like to thank you for your involvement in the The White Raven Book Blitz and Giveaway. Thank you for giving us all the chance.